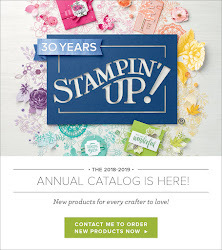 Craftier Creations: Stampin' Up Year End Sale!! 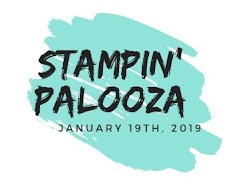 Stampin' Up Year End Sale!! Wow!! I can't believe all the items they have added. Check out the year end sale here. I was going to list them, but way too many. 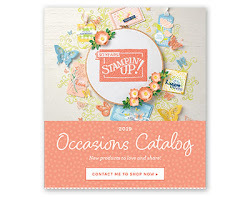 I am surprised they have added items from the Holiday catalog already. 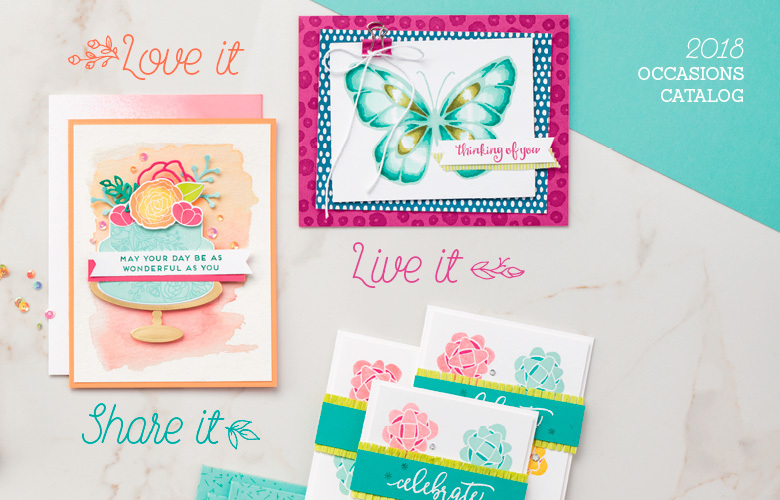 So....if you see something you were on the fence about, it might be time to buy it!